The moody trailer for American Pastoral, Ewan McGregor's directorial debut, is out and accompanied by Tears for Fears' Mad World, hauntingly performed by Jasmine Thompson. Based on the Pulitzer Prize winning novel of the same name by Phillip Roth, American Pastoral - starring Ewan McGregor, Jennifer Connelly, and Dakota Fanning - was shot entirely in Pittsburgh last year and is set to premiere this October. 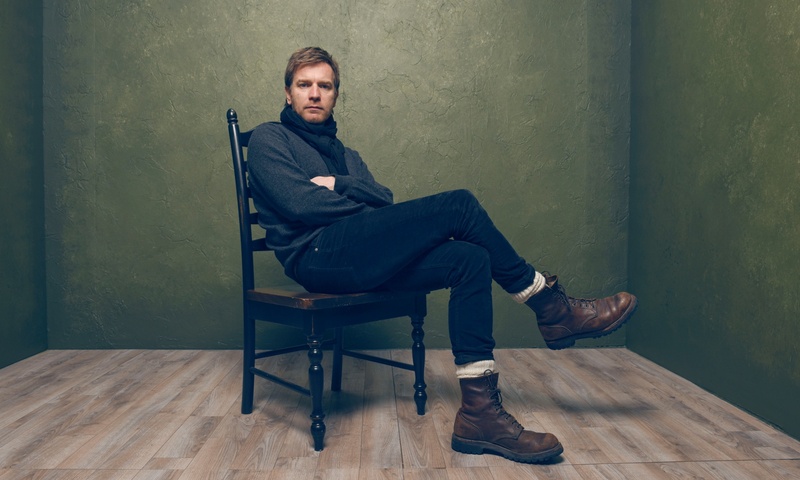 Ewan McGregor directed and starred in American Pastoral, to premiere in October 2016. Image via Google. Film buffs, now you can even sign-up for a fun movie location tour in Pittsburgh featuring the film locations of productions shot in and around the Steel City. You can also read more on the Pittsburgh film locations of The Perks of Being a Wallflower, our favorite Pittsburgh-filmed movie. For information on filming in Pittsburgh, visit the Pittsburgh Film Office.